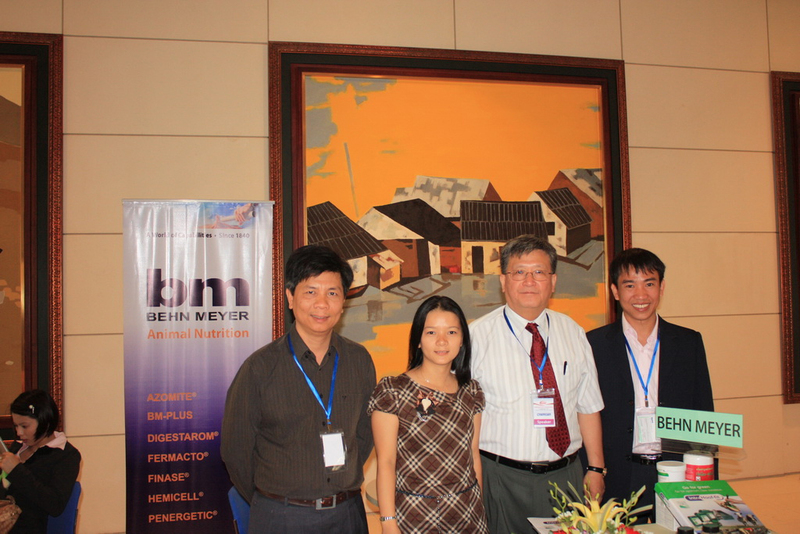 Behn Meyer Animal Nutrition together with ChemGen USA was invited to give a seminar at the Technical Forum of ILDEX Hanoi 2011. ChemGen's Dr. Humg-Yu Hsiao and Behn Meyer Animal Nutrition's Dr. Nguyen Van Dien explained about: "The Impact of Feed Enzymes on Animal Gut Health". 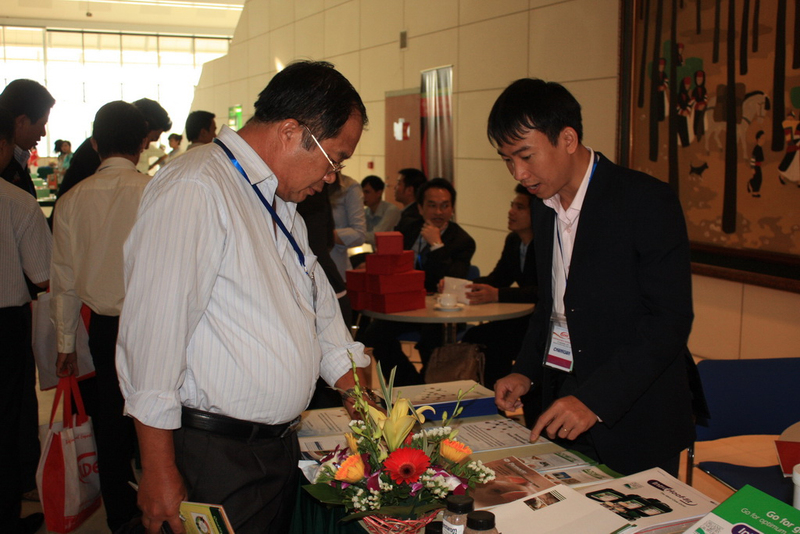 The seminar was very well attended and a lively discussion with feed millers from the North of Vietnam followed the presentation of ChemGen's gut health research.